It’s got that feel about this weekend, like this is practice for the Autumn we are all probably looking forward to. Yep, it’s going to be chilly this weekend and that can only mean one thing. Red Wine Time!!! And what red to drink you ask? Well, lets go back in time a little shall we. It’s the early naughties, say 2002. The Euro becomes the currency of choice for 12 EU countries, George W gives his now famous “Axis of Evil” speech, the Brisbane Lions win the second of their 3 premierships in a row and Queen Elizabeth II bids farewell to her mother in the same year she celebrates her Golden Jubilee. But more importantly, the Aussie Blend was the wine we were all drinking. Yep, the Cabernet Sauvignon/Shiraz blend was something we couldn’t get enough of. Fast forward 15 years and it is a style that is now rarely seen around the traps. But this one is ace. 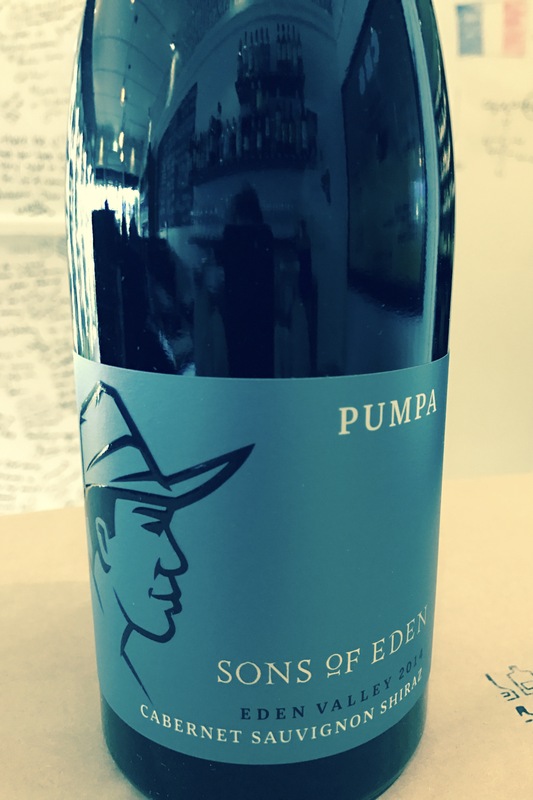 The Sons of Eden ‘Pumpa’ Eden Valley Cabernet Sauvignon Shiraz 2014. This is a belter I tell ya!!!!!!! A combination of 80/20 Cab to Shiraz, this wine has an instant whack of mocca and dark chocolate on the nose. The palette opens up instantly with an alluring mix of cold coffee/coffee grounds, bay leaf that finishes with lovely tangy tart blackberries. It’s going to be a sweaty day out there today. And for relief; drink this!!!! The quite stunning, and in my eyes, one of the best value – and simply best, Rieslings I’ve seen come out of the Clare Valley – Ministry Of Clouds Clare Valley Riesling 2016. Big call you say? 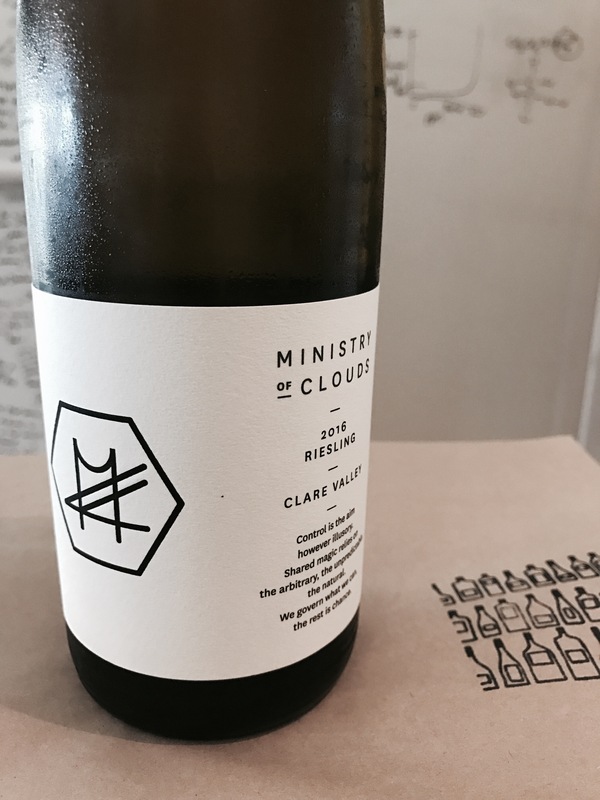 Well yes, it is a big call but what separates this Riesling from other Clare Rieslings is that it is not all about acid and citrus pith. This wine has a beautiful floral note on the nose that lingers and builds in to lovely bitter kumquat aromas. Lovely. The palette opens up with chalky minerality which blooms in to more delish kumquat that then finishes with a moorish bitter melon taste. Just super yum . There is only 1 more sleep so there is no debate. Born to run and Bindi Block 5 Pinot Noir. Both fill my heart with joy and passion and wonder. 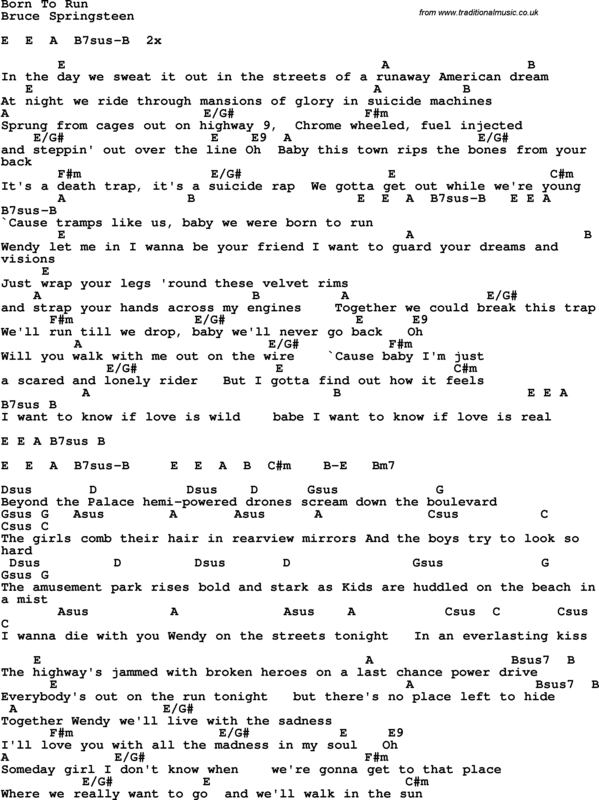 Born to run has been my favourite song, and album for that matter, for as long as I can remember. “Chrome wheeled, fuel injected, and steppin’ out over the line”, and one of THE greatest lines, “The highway’s jammed with broken heroes on a last chance power drive”. The power. The passion. This is what it’s all about. And Bindi. Block 5 Pinot Noir. Michael Dhillon. I am happy to say I have enjoyed many of Block 5’s wonderful complexity and energy and just pure deliciousness. I am also proud to say that Michael is one of my best and dearest friends. “I’ll love you with all the madness in my soul” because you have your Wendy.